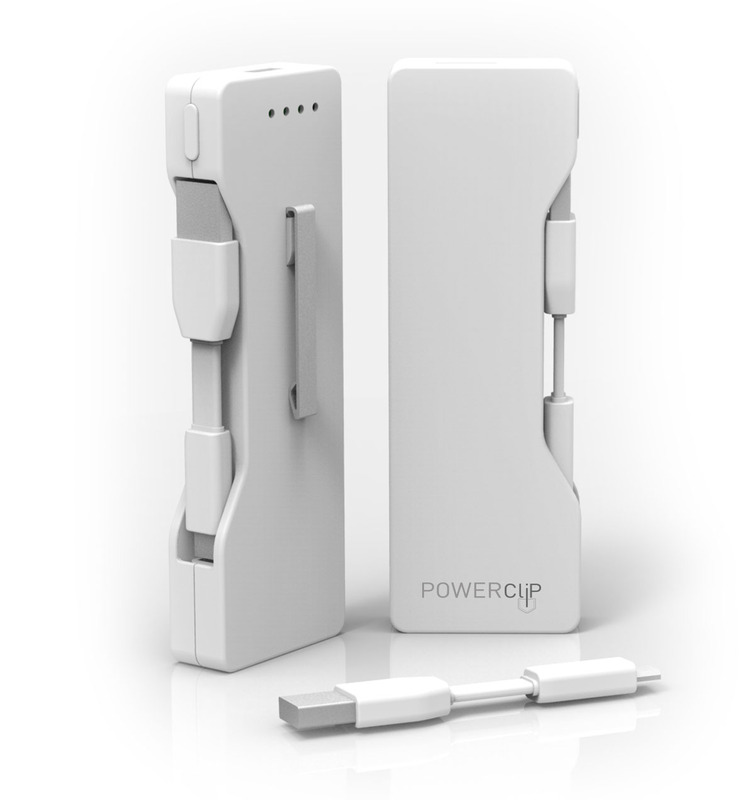 The PowerClip is the perfect charger for your loved ones who are always on the move. This unique model features a clip allowing you to attach the unit to your backpack or pocket for maximum portability. 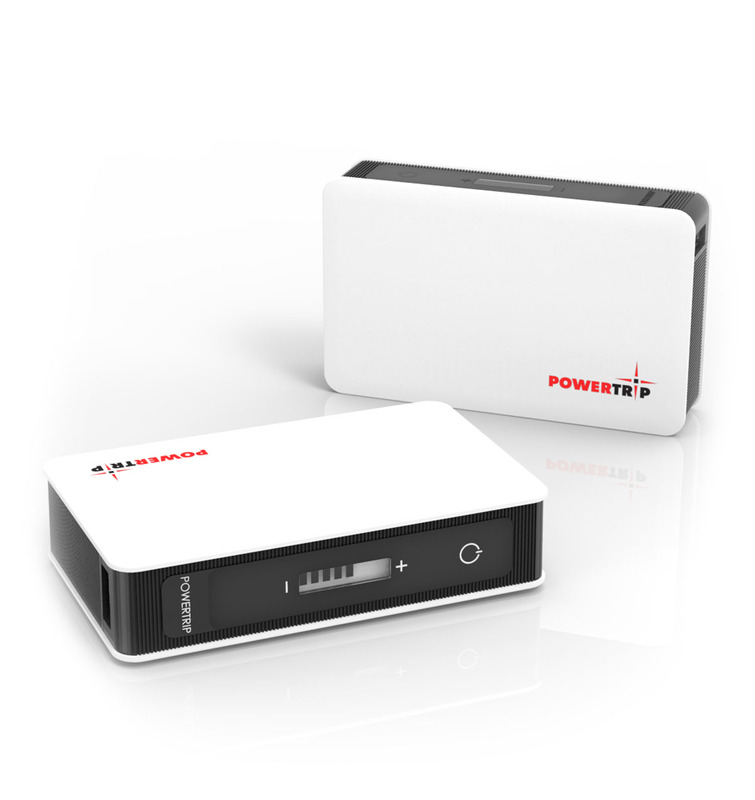 For those looking for an adaptable charger, the PowerTrip is the ultimate choice. 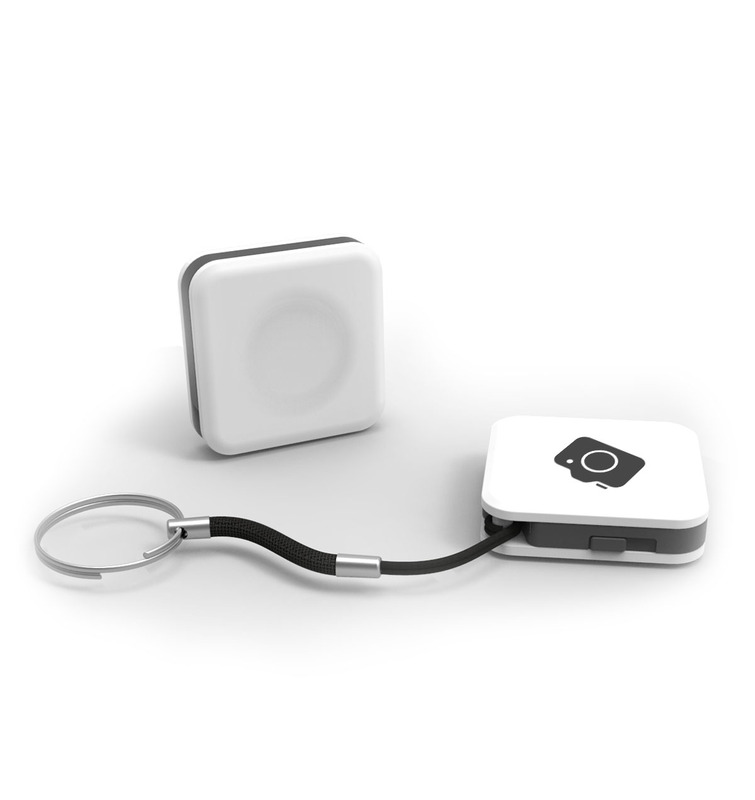 It provides the ability to charge via a USB port, a wall plug and receive an emergency charge from the solar panel. 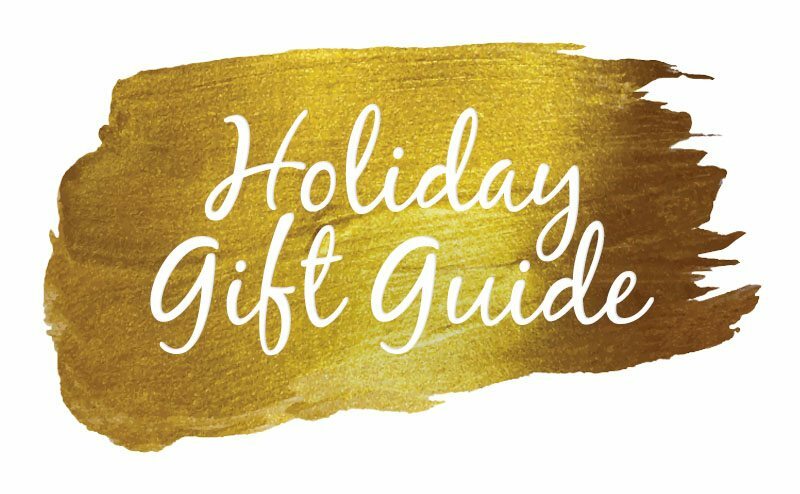 The Link will assure that your gift recipient is never without a charging cable. 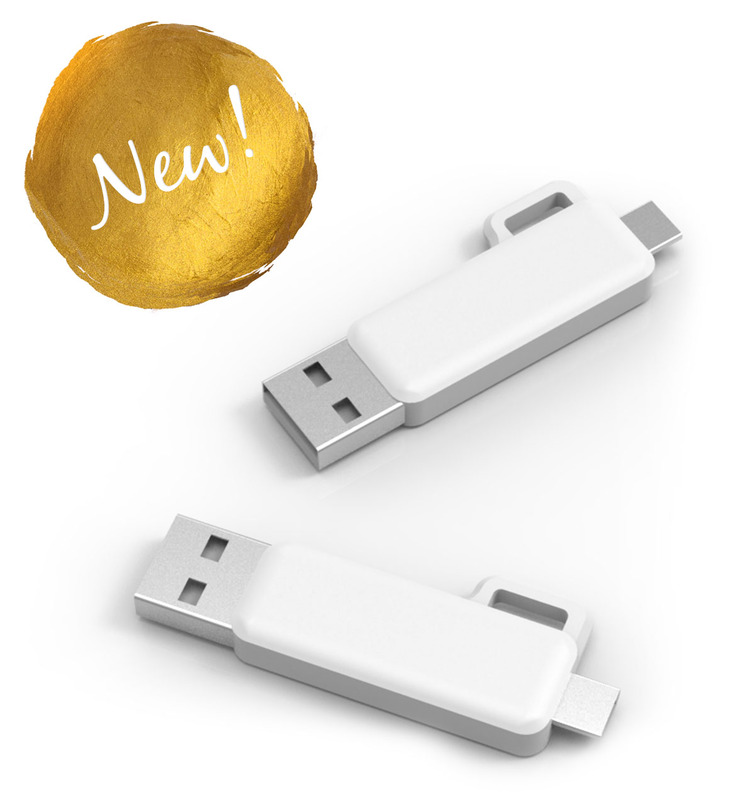 The conveniently compact unit can attach to a set of keys or a bag making it easy to access whenever it is needed. 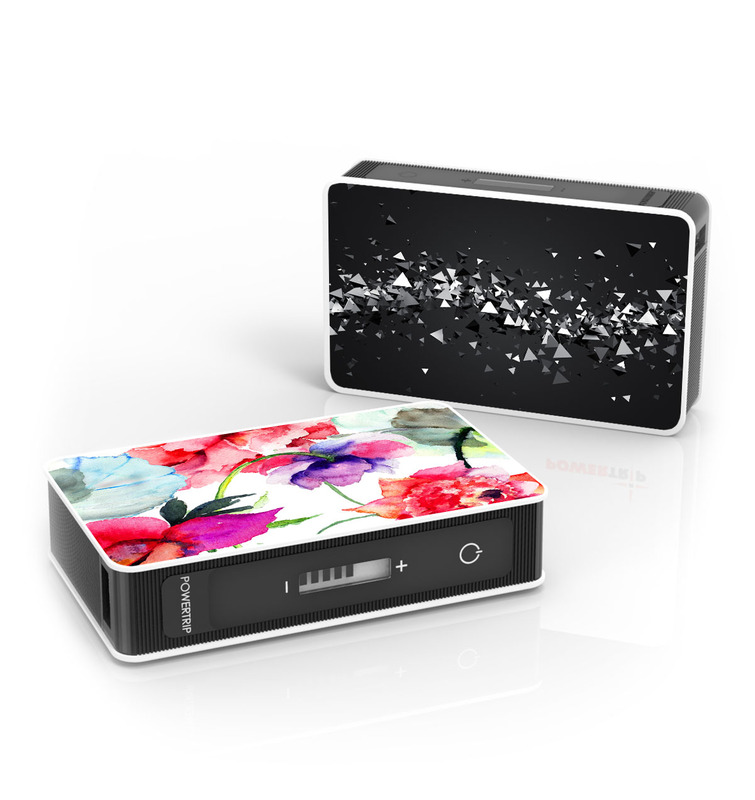 Movie lovers will be hooked on this multi-functioning device charger and media hub. 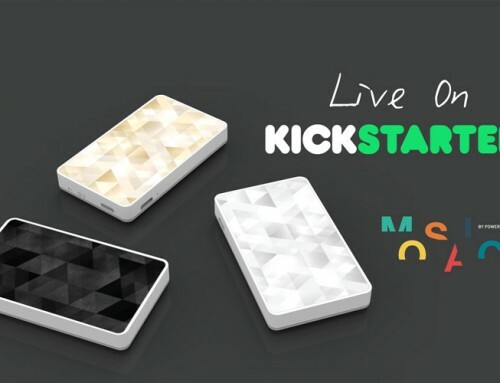 The Mosaic can not only charge your device, but store and stream movies, documents and music to multiple devices. Perfect for keeping you entertained wherever you are. The KeyStand is a phone stand designed to prop up your phone so you can easily watch movies or videos hands free. It’s lightweight design can hang from any keychain virtually unnoticed. 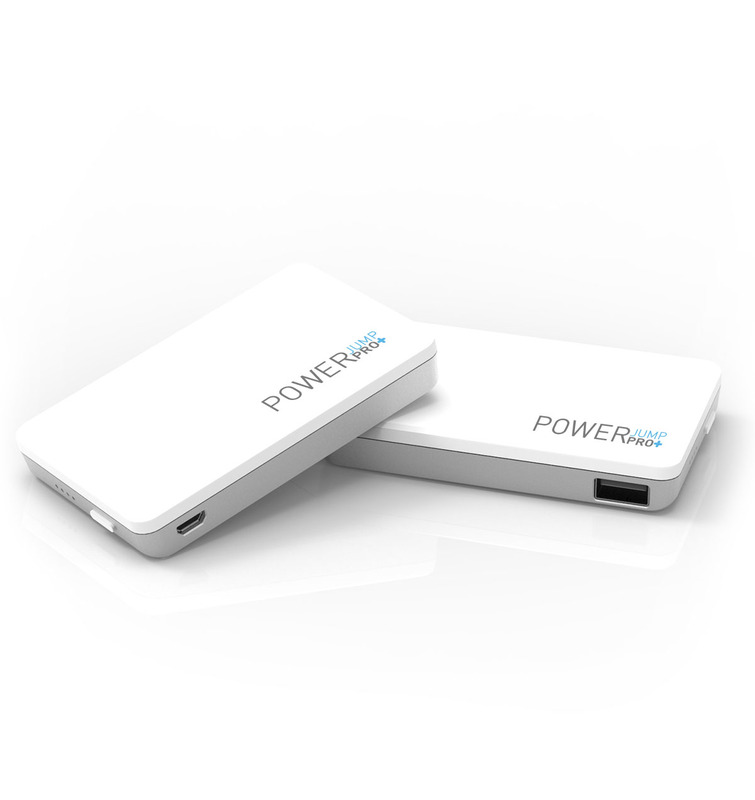 The PowerSound II is the ideal gift for anyone who uses their phone to watch videos or listen to music. Not only is it a Bluetooth speaker, but it also provides a full charge to your phone or tablet. The Premio Click will change the way its holder takes photos. It enables the photographer to remotely control the shutter of their phone’s camera by the click of a button. 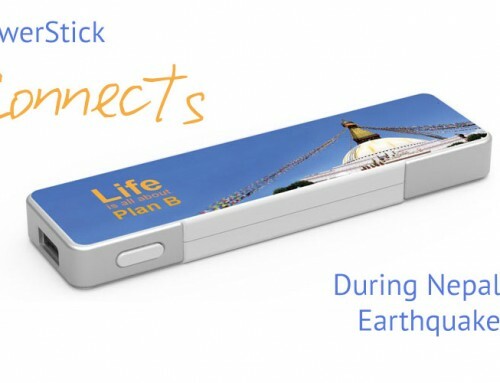 Take better selfies, group shots or photos from unique vantage points with ease. The perfect gift for people your phone-loving friend, The Connector Set contains all the organizing and connecting solutions they could need. 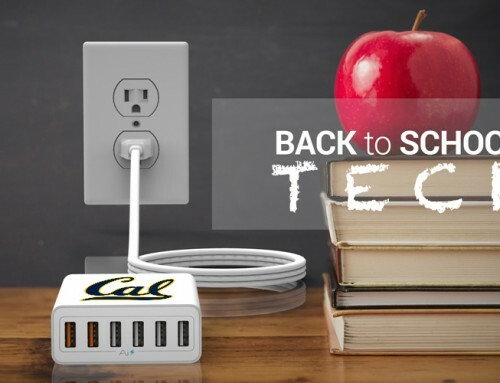 Stay charged anywhere and everywhere with a variety of charging cables and cable managers. 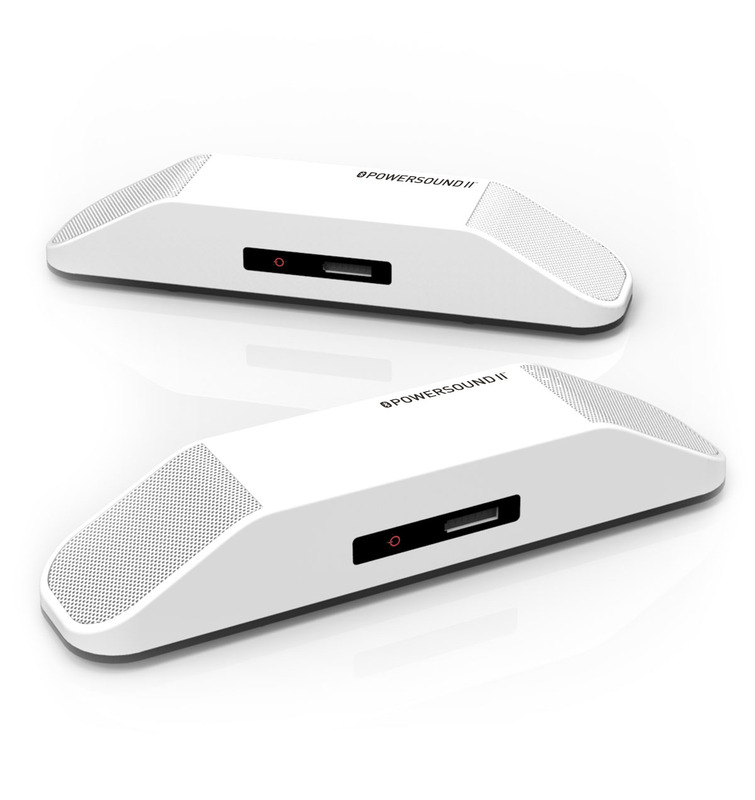 The PowerJump Pro+ device charger will impress even your most stylish friend with it’s white aluminum base and large surface. Perfect for adding a personalized design or photo. It’s design is not only attractive, but functional, providing your phone with a full charge. 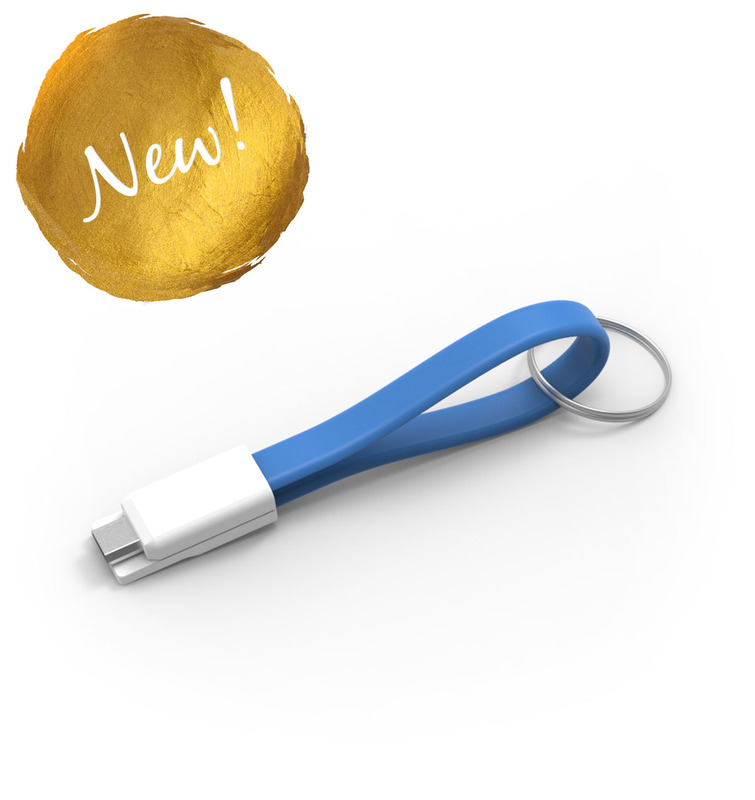 The Loop brings convenient portability and style together with it’s bright colour and ability to magnetically loop around any keychain. A great addition for any trend savvy friend on your list. 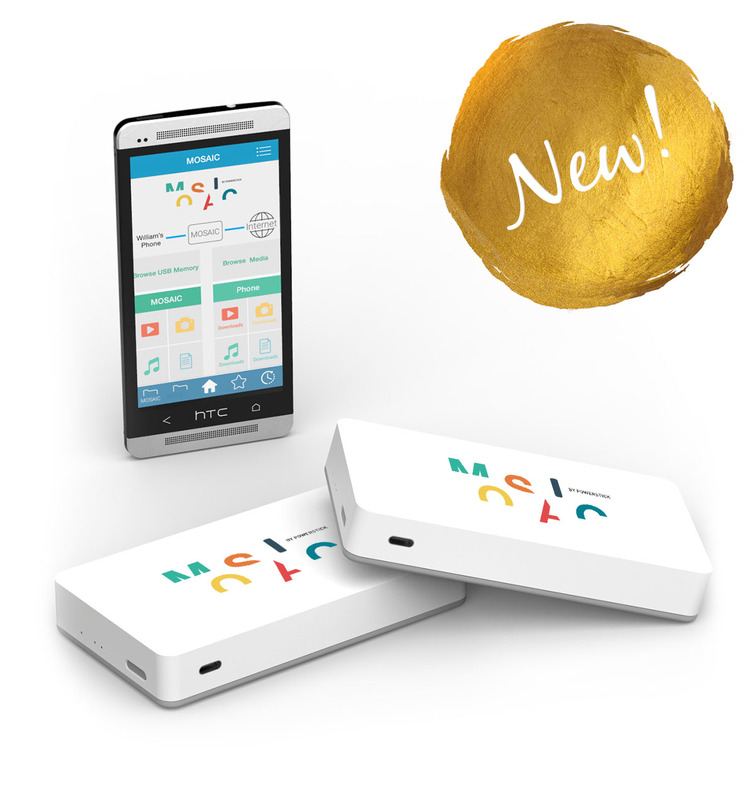 The Mosaic is not only great for media sharing and charging. The Mosaic allows you to organize and manage your files easily so that there is no need to take up space on your device. 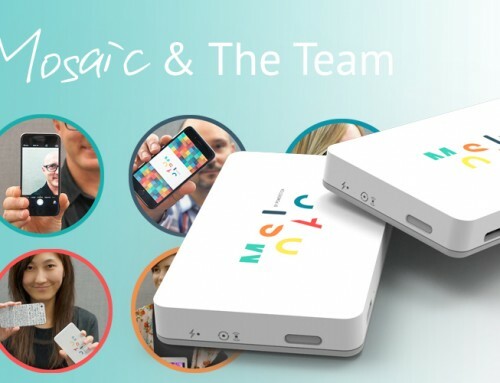 The multi-purpose device functions wirelessly without any internet or Bluetooth connection due to the free and easy to use Mosaic app. 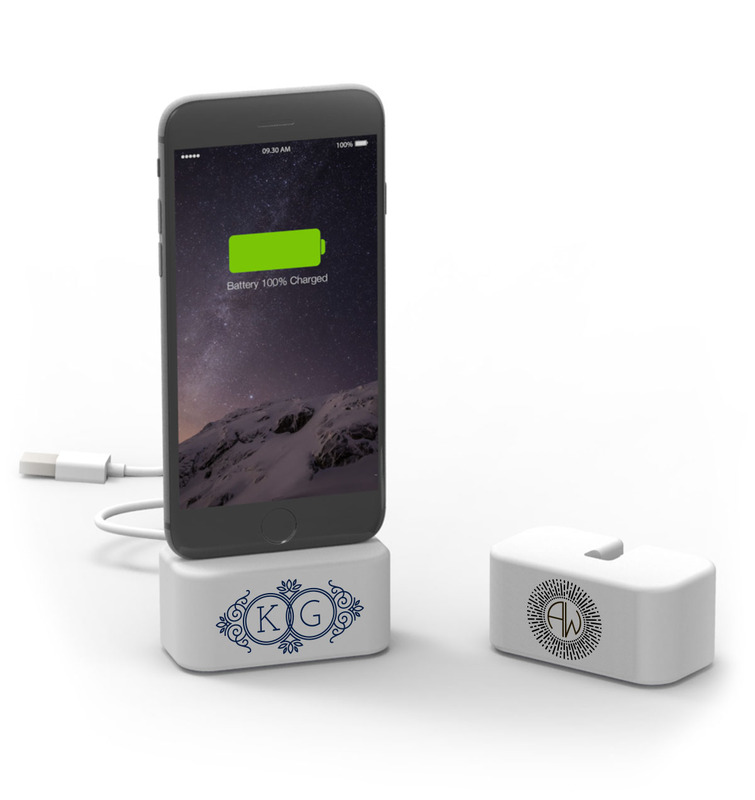 This holiday season, make your gift even more personal by personalizing a charger. 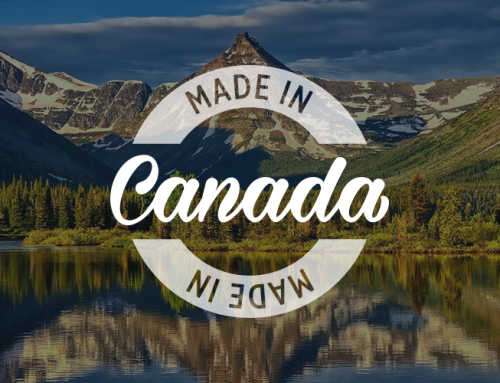 Create a one of a kind gift by adding a design, a photograph or even the name or initials of the recipient!